Shoulder Day! 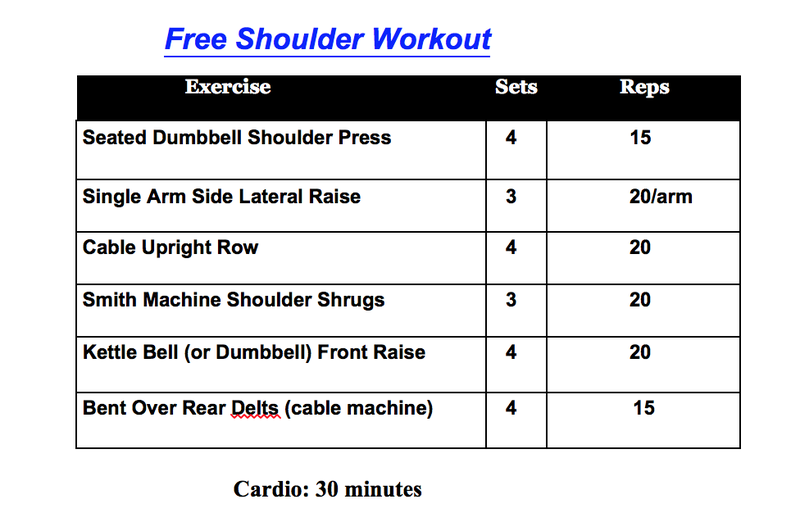 I hope you are all having a great week and are able to incorporate this great Shoulder workout into your weekly regime. 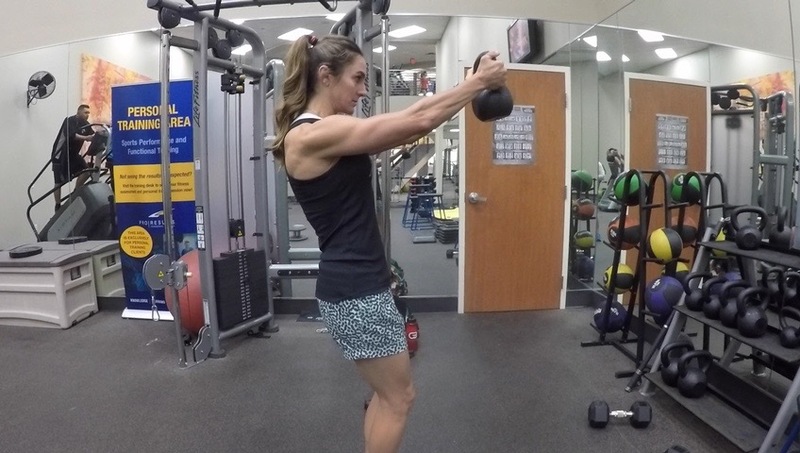 I love to work shoulders, but you also have to be very careful in doing so. So make sure not to use weight that will cause you to injure yourself or put your shoulders into a compromising position. Be smart, work hard, and make those shoulders amazing!.